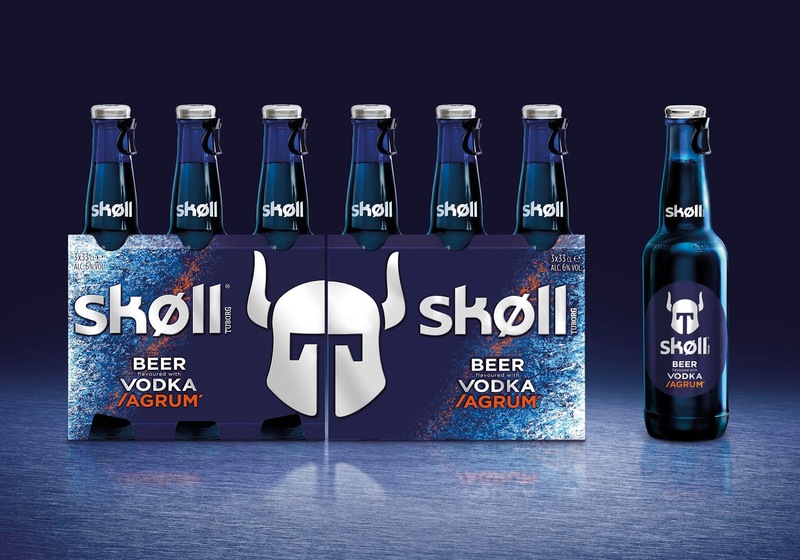 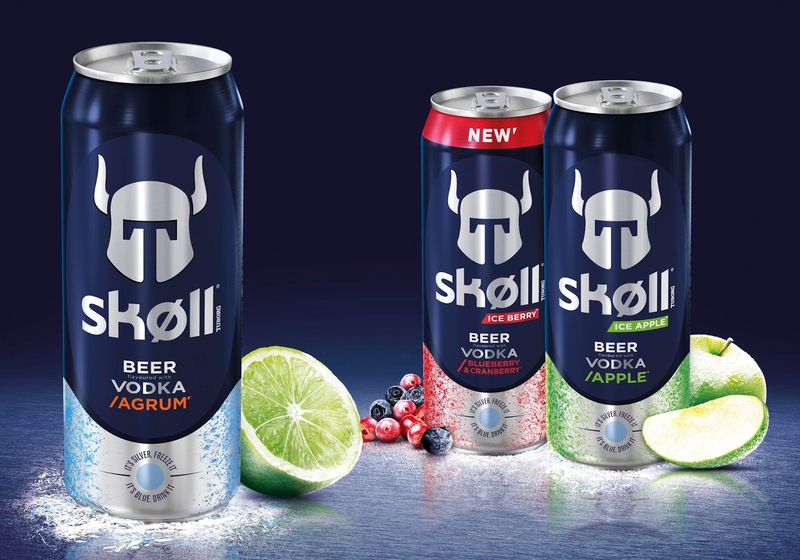 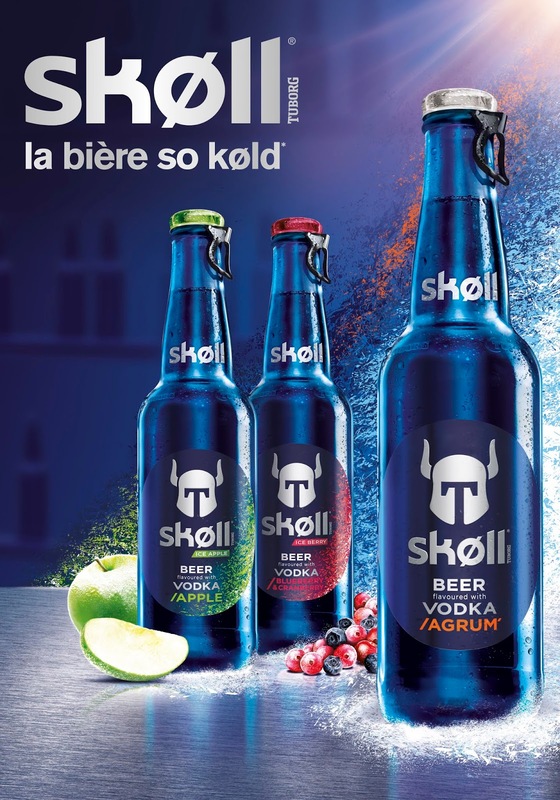 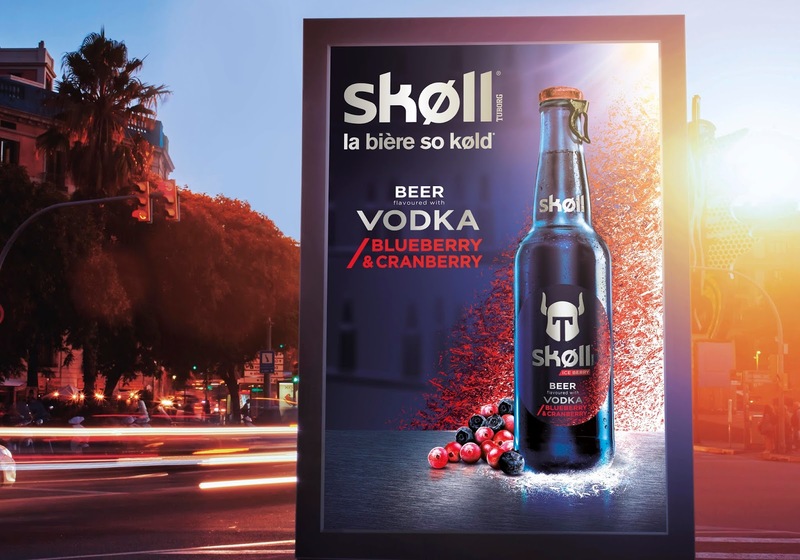 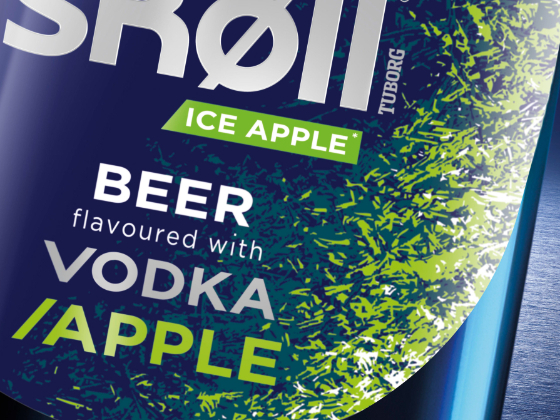 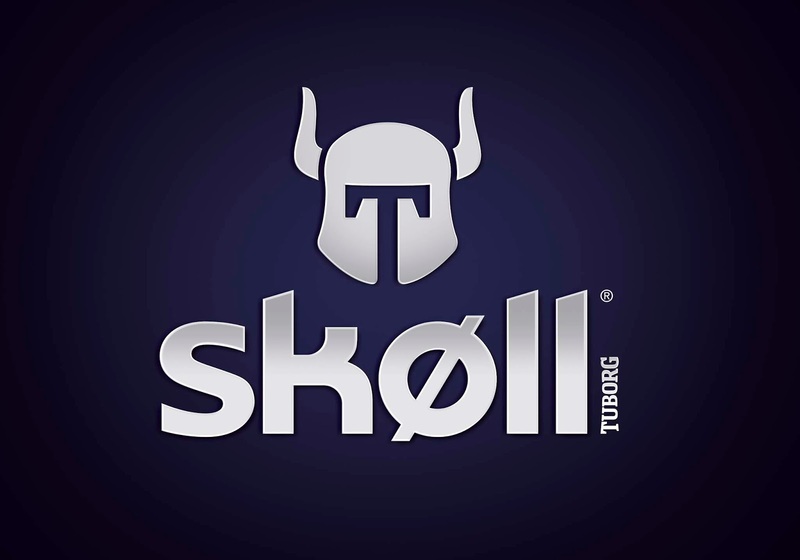 Created in 2012 by Carré Noir, Skøll has established itself as the market leader in trendy beers with an innovative positioning based on the Far North and the night world. 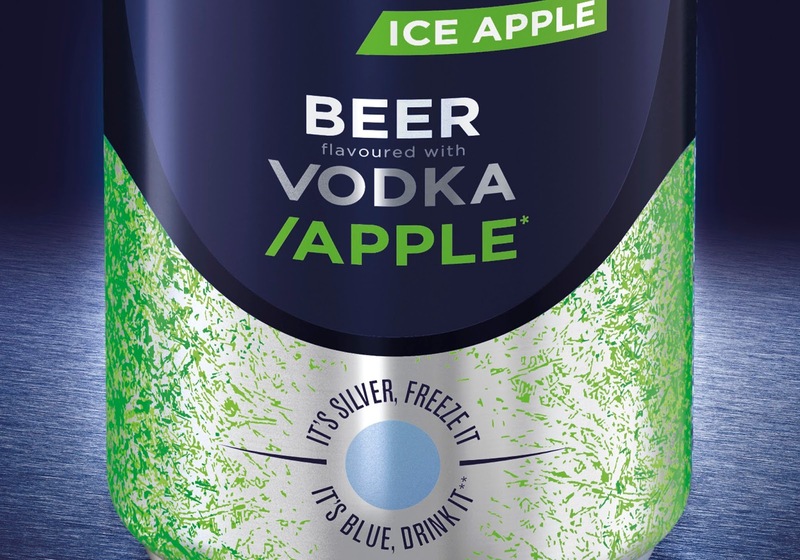 A drink that can be drunk very fresh and shared in the evening. 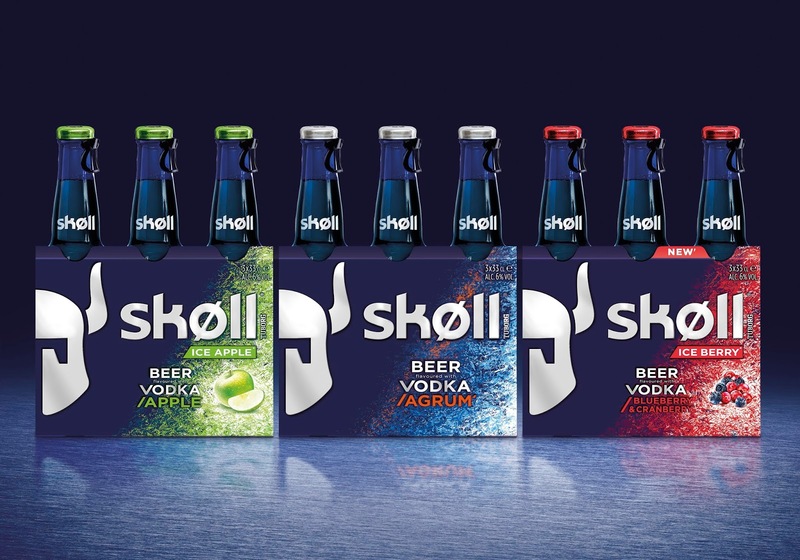 After six years, the brand needs to evolve, to address a more "adult" target, to apply the new market codes. 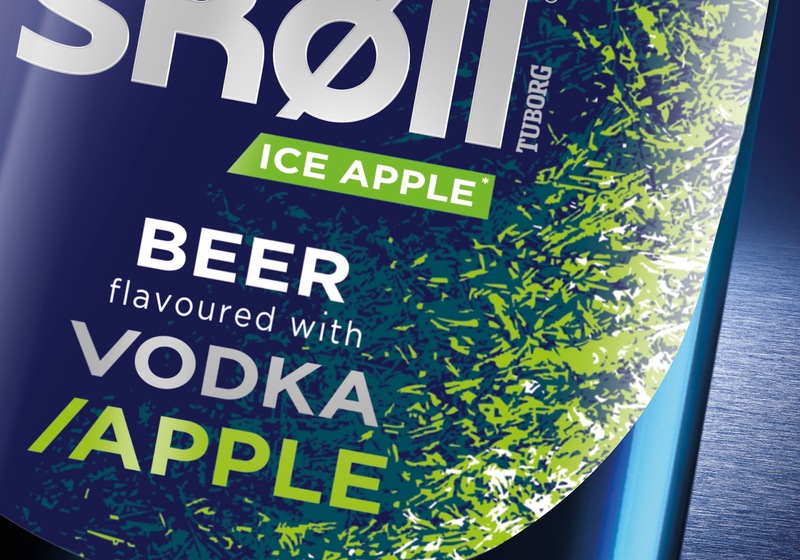 First of all by bringing out its "Nordic spirit" side by assuming its "night drink" status, but also by highlighting its "cocktail" aspect: a beer mixed with a strong alcohol. 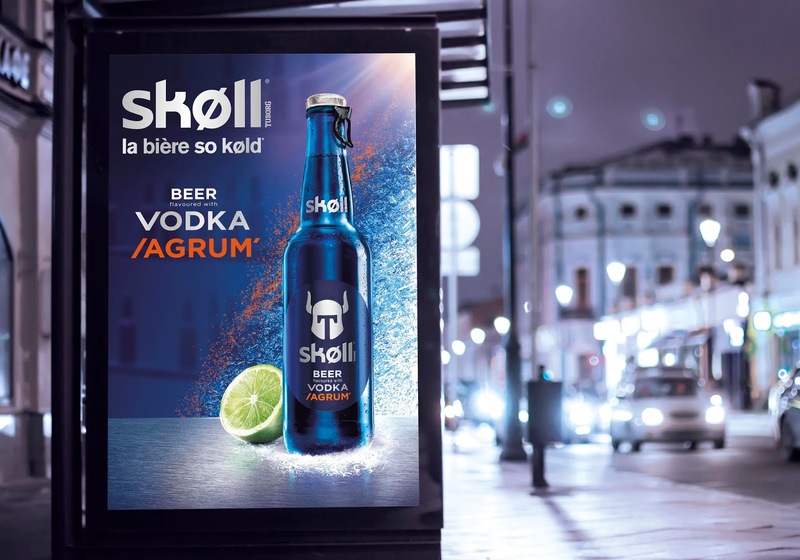 For this new positioning, Skøll adopts a new baseline "Explores the unknown", with the will to focus on a unique and unexpected experience. 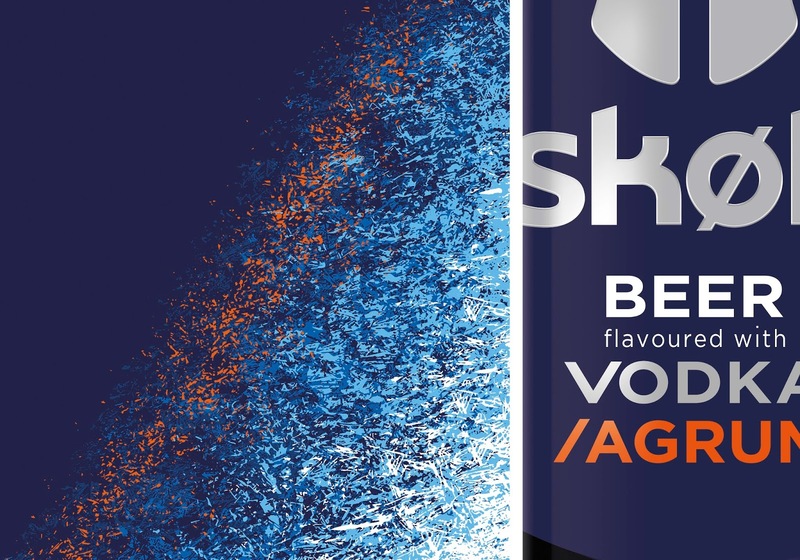 On the creative side, the logo has been reworked in a more intense night blue supporting the magnetic and mysterious side that the brand wants to show through. 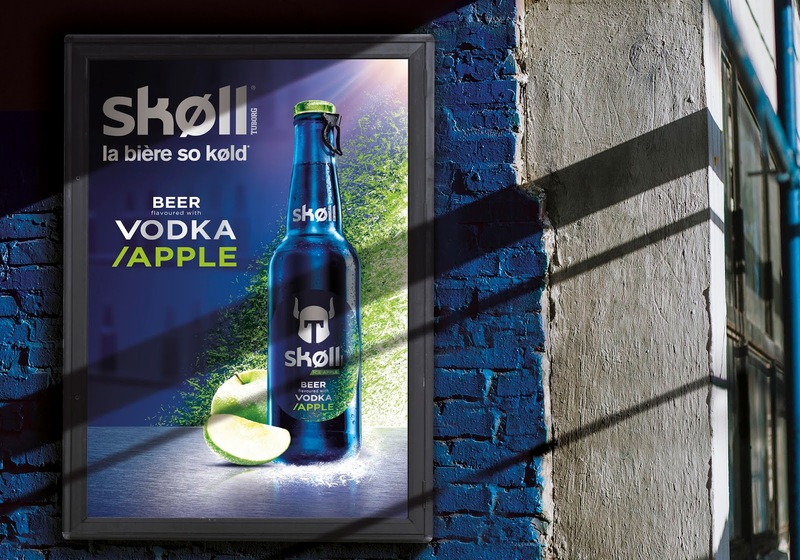 The packaging has been reworked in a more abstract and refined way with more freshness and above all colours to evoke the taste, the different flavours that each bottle of Skøll (apple, citrus fruit and red fruit) has to offer.